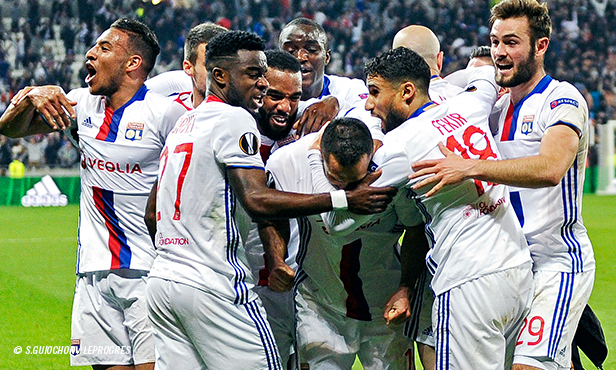 A few days out from hosting Besiktas Istanbul in the quarter final of the Europa League, we take a look back at how Lyon has fared against Turkish teams. 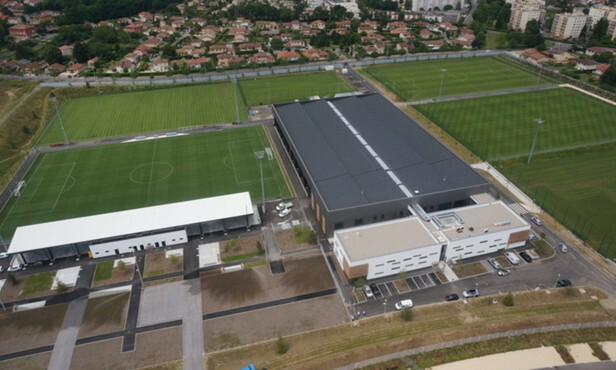 On 13 April, OL will host Besiktas Istanbul at the Parc OL for the first leg of the Europa League quarter final. Besiktas are top of the Süper Lig, their national league, and ahead of three other clubs from their city, including the two giants Fenerbahçe and Galatasaray. It’s a tough draw that Lyon have to overcome if they want to continue their route towards their declared aim of reaching the final in Solna, a municipality of Stockholm. The path is still a long one and must now pass through Turkey, where OL have played several times in the past. 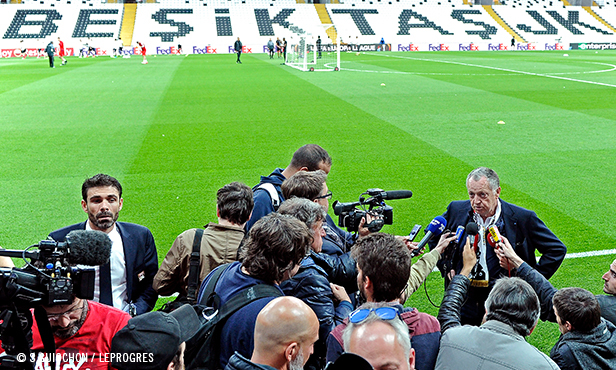 OL’s history against Turkish clubs began in October 1991. At the Gerland stadium, in front of a crowd of close to 16,000, Bruno Genesio and company hosted Trabzonspor in the first leg of the round of 16 of the UEFA Cup, the forerunner of the Europa League. At the end of an epic encounter, where OL were behind two goals to nil before drawing level, it went to 2-3 before the hosts equalised again, but then, finally, it was the visitors who bagged the win when they scored a fourth at the end of regular time. A defeat at home that was followed by the bitter disappointment of a 4-1 result in the return leg, in the heated atmosphere of the Hüseyin Avni Aker Stadium in Trabzon. After two losses in as many meetings with this Turkish team, OL saw their adventure end at the round of 16 of the UEFA Cup. It was a scenario that was to repeat itself 11 years later, against the humble Denizlispor. Despite a decent first leg that ended 0-0, Lyon, favourites to progress, lost once again against a Turkish club. 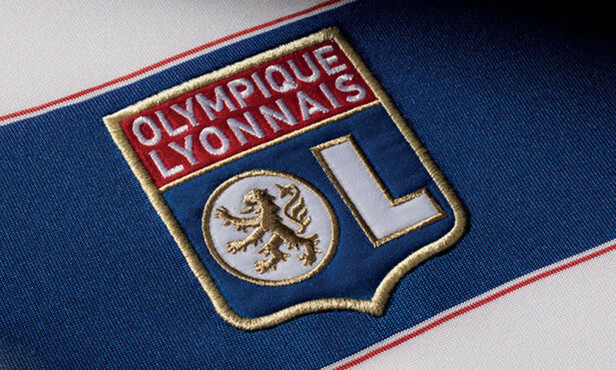 An early goal from Ozkan in the sixth minute of play saw Lyon pushed out of continental competition on the evening of their 100th appearance on the European stage. Even though they managed to get the better of Istanbulspor (1-2 then 2-0) in the semi final of the 1997 Intertoto Cup, a trophy they took home a few weeks later, OL has never beaten a Turkish team in the Europa League, this ‘minor’ European cup that Lyon hopes to bag at the end of the season. A total of three losses and a draw, a record that resonates in this hosting of the Black Eagles of Besiktas, but that contrasts starkly with Lyon’s Champions League account. In the Champions League, OL has met but one Turkish counterpart: Fenerbahçe. 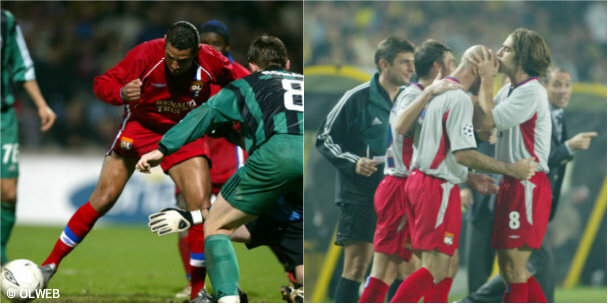 The second most decorated club of the country, with 19 league titles, six national cups and eight Super cups, has faced Lyon four times in the most prestigious of European competitions and has always lost: two defeats in 2001-2002 and two others in 2004-2005, each time in the group stage. The first of these four matches between the lads and Fenerbahçe took place in the cauldron of the Şükrü Saracoğlu, a stadium renowned as one of the world’s most intense. Lyon won one goal to nil thanks to Christophe Delmotte, who also scored in the return match which OL won 3-1. It was with that same scoreline that Lyon overcame Fenerbahçe on 19 October 2004 in Istanbul, before inflicting a 4-2 result at the Gerland in the return leg, after a chaotic end to the match that saw Nilmar score twice at the end of stoppage time.